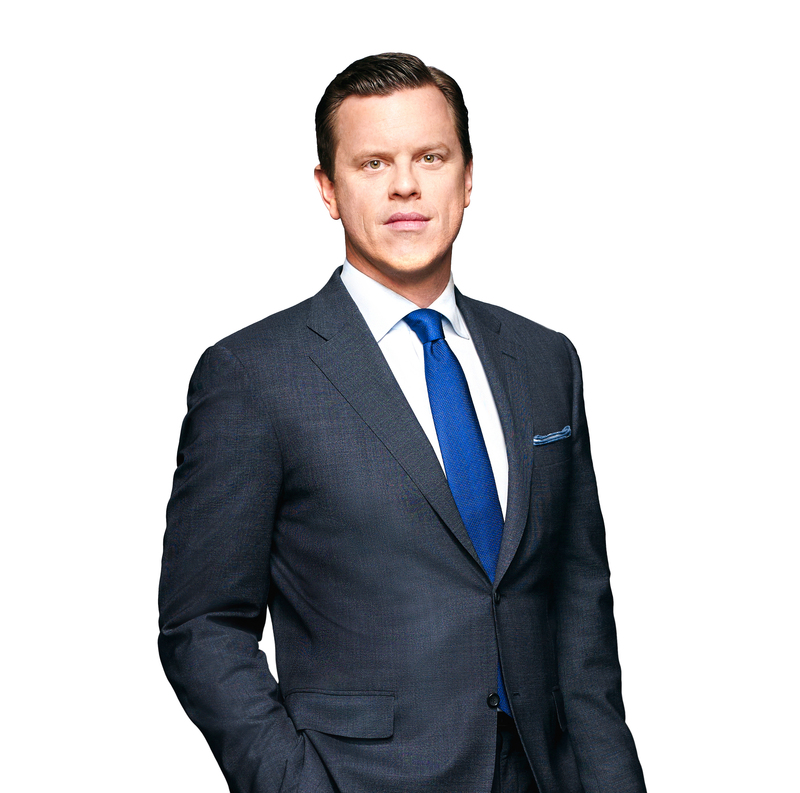 Willie Geist is the host of NBC News’ Sunday TODAY with Willie Geist. He is also a co-host of MSNBC’s Morning Joe and a regular host and contributor to TODAY, as well as to NBC Nightly News with Lester Holt and Meet the Press. Geist also contributes to the NBC Sports Group, where he hosted coverage of several Olympic Games. Geist is the author of three books, including the New York Times bestsellers Good Talk, Dad and American Freak Show. He lives in New York with his wife and their two children. Geist is on Twitter at @WillieGeist.